A visit to the Giza Zoo is one of the most common activities among Egyptian families to enjoy a day out in a public area. 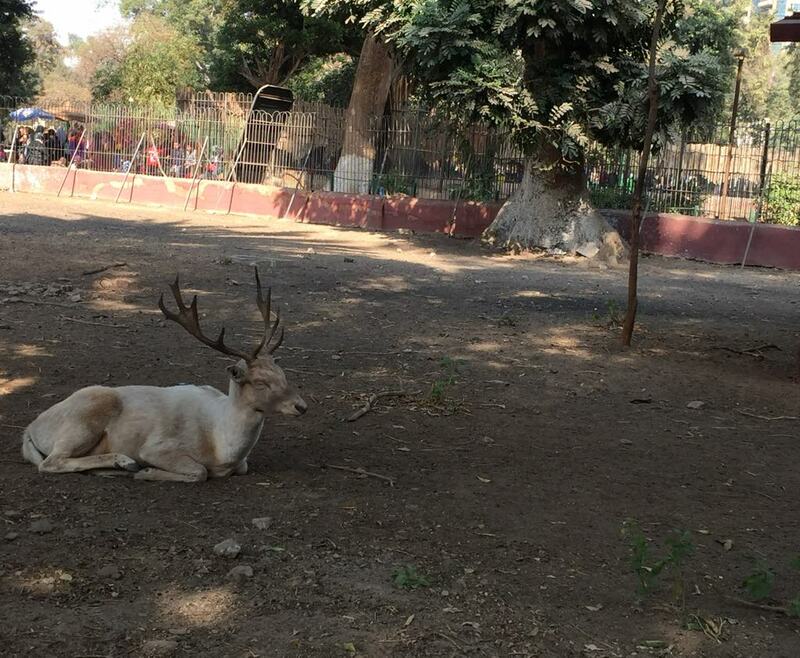 With great enthusiasm, families, children, and school trips rush to Giza Zoo to enjoy a day with animals. 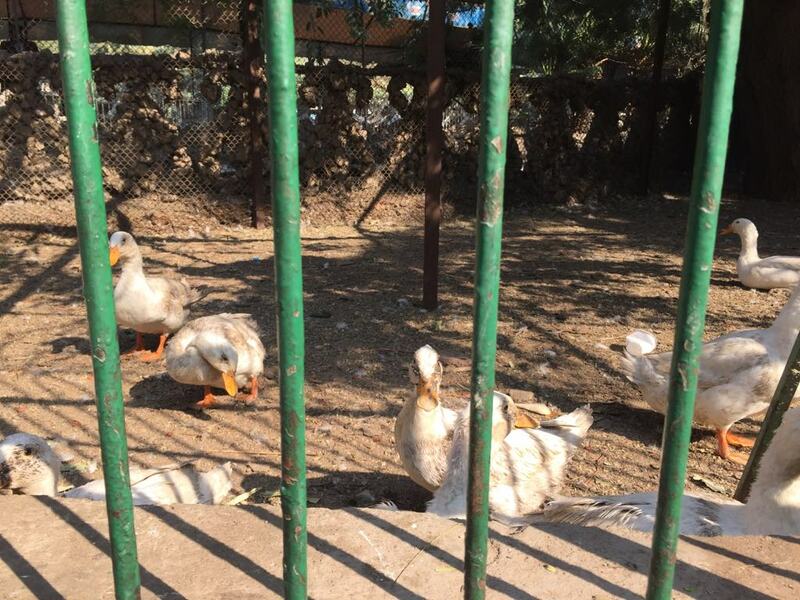 However, with animal welfare being a far too neglected issue in Egypt, animals locked up in cages are found suffering, weak, lazy and in need of better medical and nutritious care. 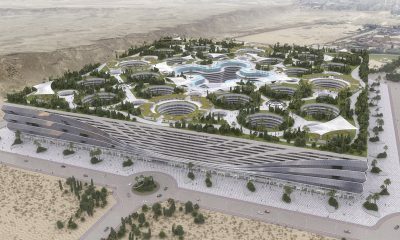 Many campaigns have merged in attempts to enhance the living conditions of animals, improve the park as a public attraction and support it with services and facilities. One of them is Let’s Zoo Egypt which aims at creating better living conditions for animals in the Giza Zoo. The Founder of the campaign Mariam Gamaleldin decided to launch the campaign when she first visited the zoo in 2014 and was shocked by the living conditional of the animals. 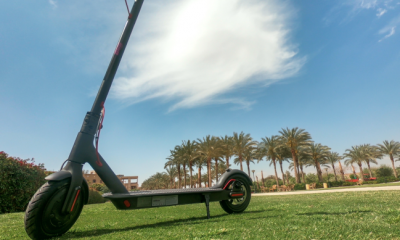 Let’s Zoo Egypt has joined forces with the Animal Rights Association (ARA), an initiative for animal rights at the American University in Cairo (AUC). 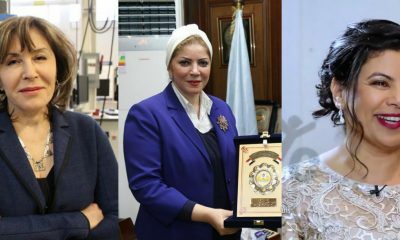 They aim to spread awareness on animal welfare in Egypt and providing better conditions for animals at the Giza Zoo in particular, once the business plan is finalized. Egyptian Streets went for a visit to Egypt’s zoological garden, located on the West side of the Nile. 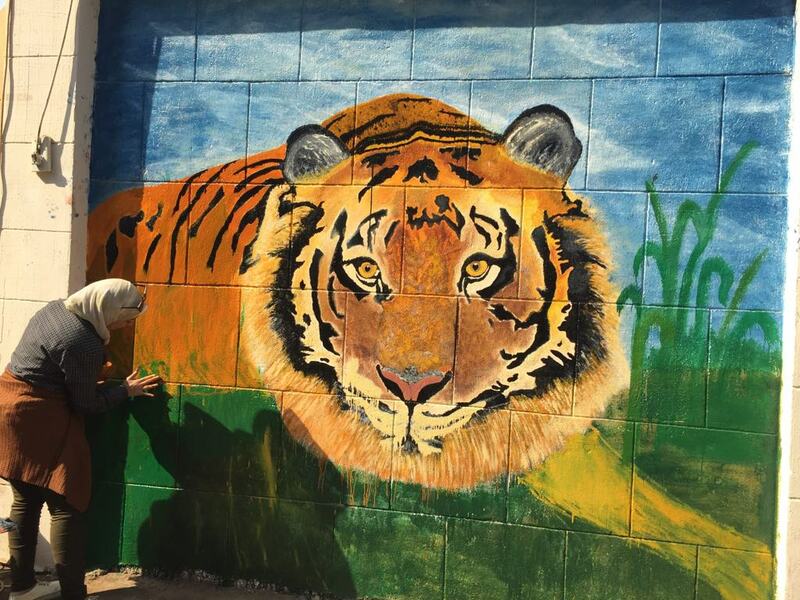 The Giza Zoo is deteriorating in quality which not only affects animals, but also has an impact on the zoo as a public attraction. 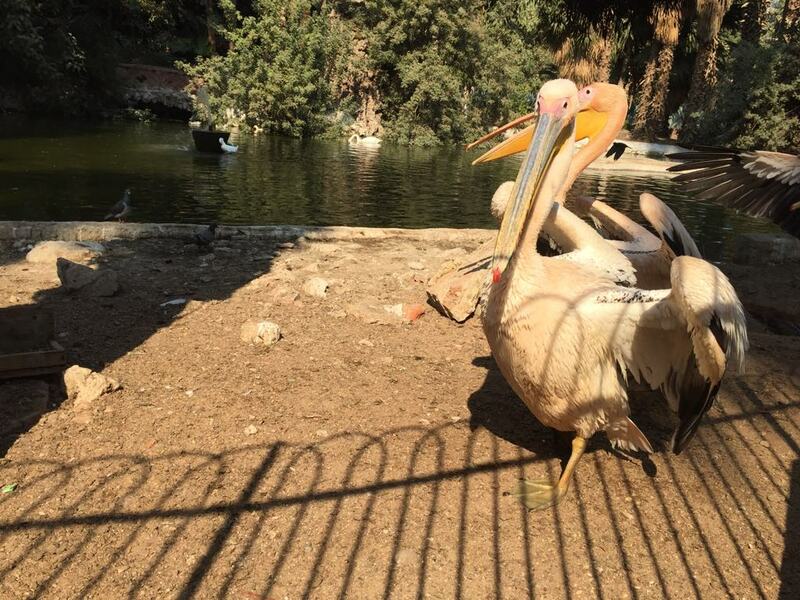 While the Giza zoo inhibits a variety of species, they clearly suffer from poor living conditions. In 2013, a female giraffe at the zoo has reportedly taken its own life after being harassed by visitors. While officials continue to deny the incident, it is confirmed that the three-year-old giraffe died after being suffocated. The above images show a group of ducks covered in dirt due to the lack of cleanliness. Another image shows an animal drinking filthy water with a plastic bag floating in the puddle right next to its mouth. Most cages have candy wrapping paper, plastic bags and bottles among others thrown inside of it. The Giza Zoo once held up to the standards of the World Association of Zoos and Aquariums (WAZA), which is the unifying body for the world zoo and aquarium community. However, it lost the accreditation from WAZA in 2004 due to the deterioration of the conditions at the zoo. 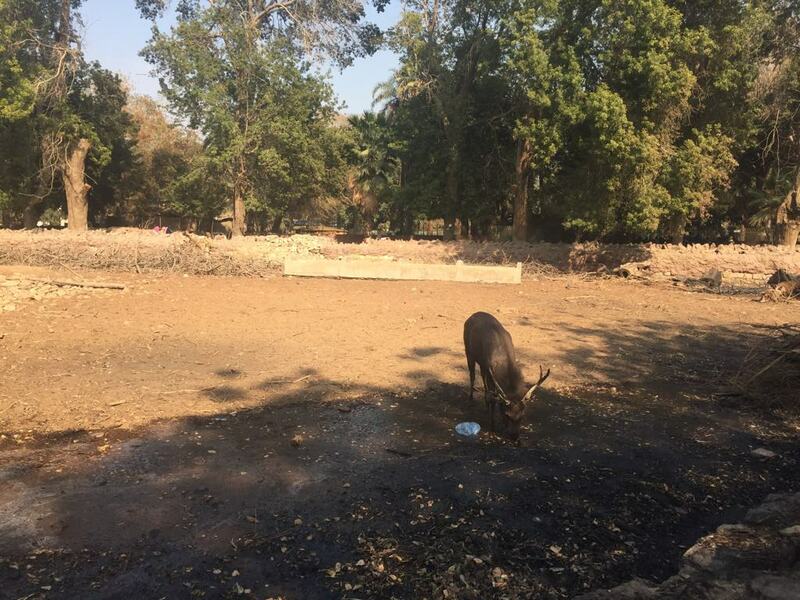 The Giza Zoo has tried to join the Pan-African Association of Zoos and Aquaria (PAAZA), but the park has a long way to go, starting from providing a healthy environment for animals to spreading awareness among visitor. As many families continue to go for visits to the park, there are not enough benches, seats and tables to fit all. Many families bring their own picnic bags and sit on the ground. With an increasing number of visitors, violations are easy to spot. 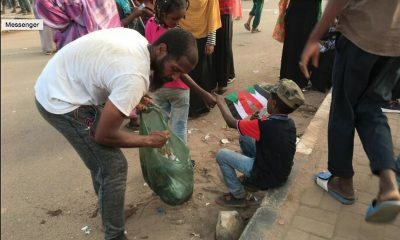 Trash is all over the ground, kids extend their arms in between the fence bars trying to attract the animals’ attention, or even touch them. They climb up the fences to take a selfie with the non-responsive animals. 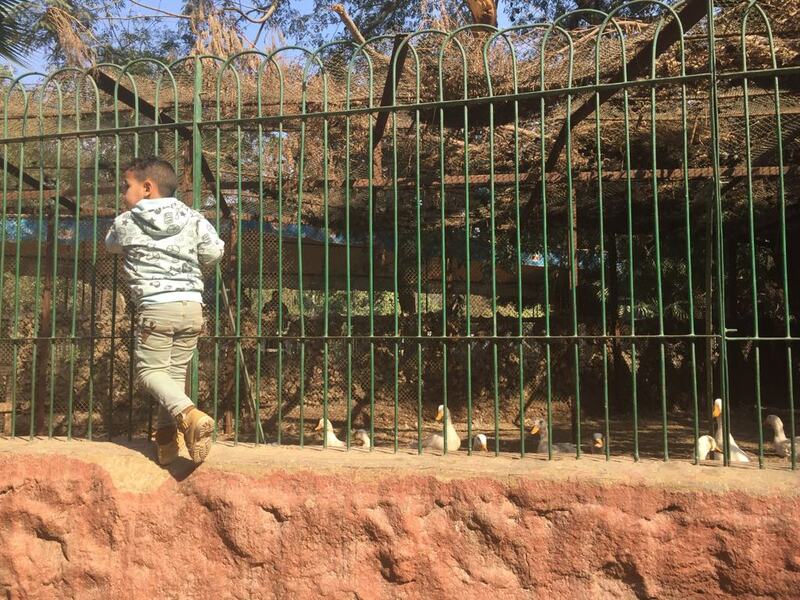 For most children, Giza Zoo functions like the perfect a playground than a zoological garden. 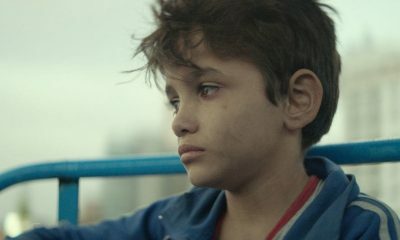 Children divide themselves into multiples teams and you can easily spot a match or two being played in empty areas in front of animals’ cages. The Giza Zoo was first established as a botanical garden over an area of about 80 acres. Built by Khedive Ismail, it opened on March 1, 1891. The zoo is one of Egypt’s most iconic attractions. It has five gates which are equally crowded with people trying to purchase tickets to enter. The zoo is connected by many buses, the metro and other means of transportation which makes it accessible to most people. Overlooking Cairo University, the area is a lively neighborhood full of students, children, workers and street vendors. 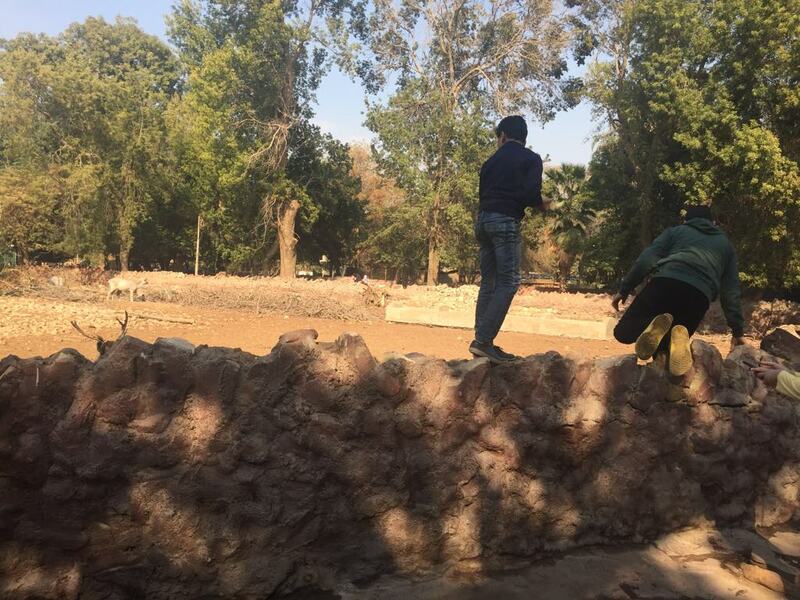 The entrance fee is worth EGP 5 per person allowing people to bring in food and beverages to enjoy a day in the zoo. The Giza Zoo functions under the supervision of Egypt’s Central Administration for Zoos overseen by the Ministry of Agriculture. 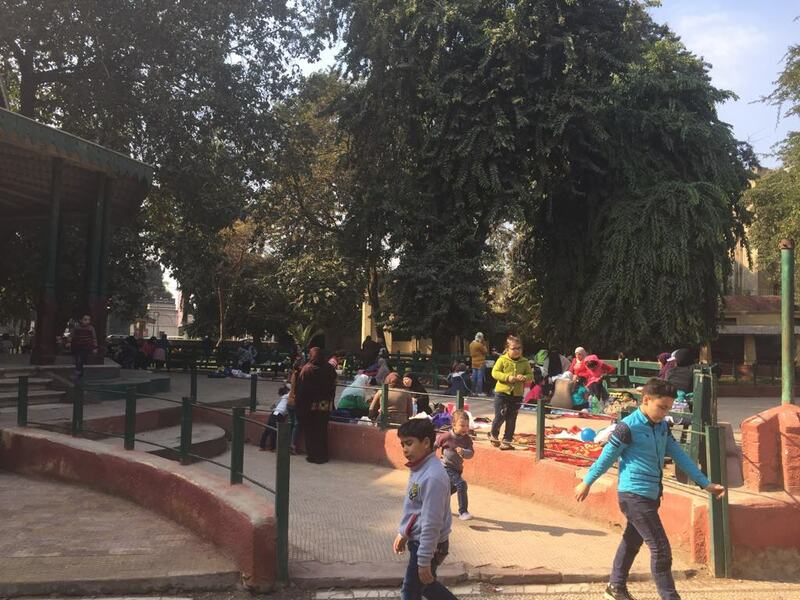 Despite the growing violations at Giza Zoo, people continue to visit in attempts to enjoy a day in a public area away from an overpriced outing in a cafe or a mall in Cairo. 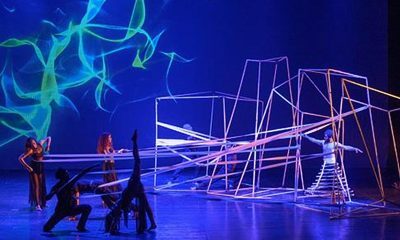 A group of students from the Faculty of Education of Art at Cairo University chose the Giza Zoo as the subject of a school project. 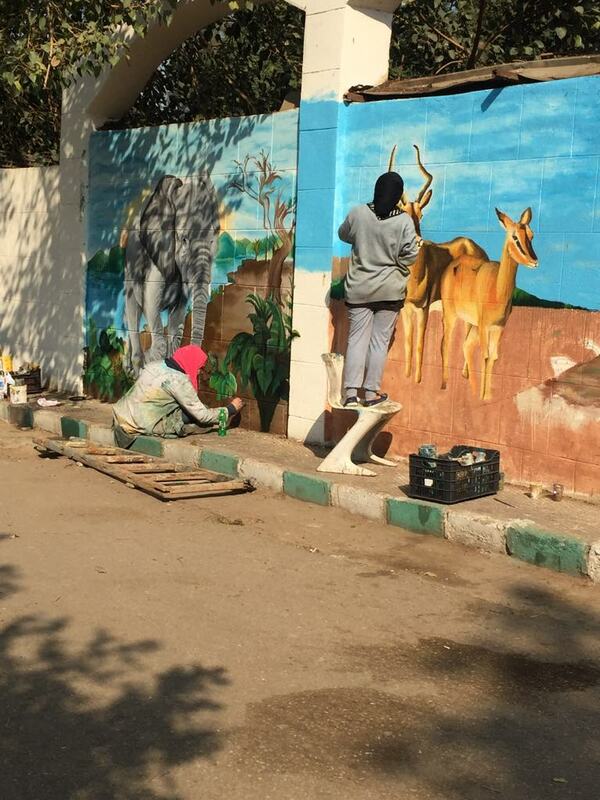 Egyptian Streets captured four students drawing beautiful paintings on the walls of the zoo to beautify it and add a splash of colour to its walls.